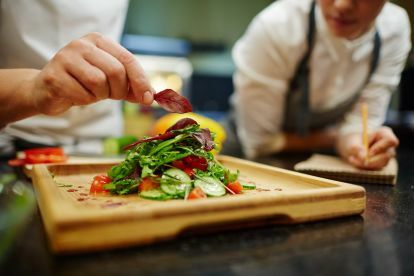 There are times of year for any business where you need extra support, but you don't want to commit to hiring a full-time chef. We can help you find temporary cooks that are qualified, available at short notice, and available for short, medium, and long-term positions. We spend significant time interviewing candidates and understanding their specific skills, meaning that you can rest assured that we will find you the perfect person, or people, to help your business on a temporary basis. 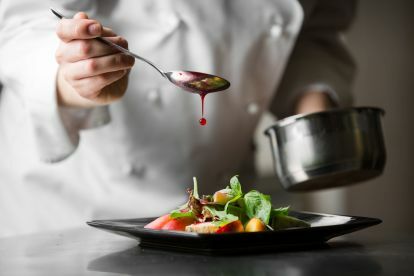 If you run a seasonal business, you'll know only too well how important it is to work with a reputable, reliable temp agency to make sure you're always supported by reliable, qualified chefs - when you need them. 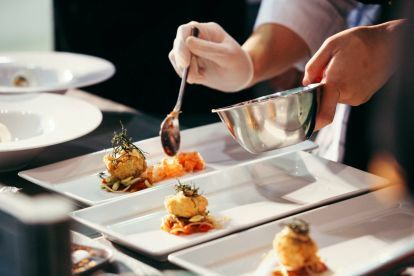 We have years of experience working with businesses just like yours to provide temporary, seasonal cooks whenever you need them. Call us today to discuss your needs, and we'll work tirelessly to find you your perfect match - whether it's one or five people. Here at Chefs4All, we understand that finding reliable temporary chefs can be a challenge, especially when you're a busy business owner. Whether you're running a chain or a large restaurant, we can help you find a range or reliable, friendly, qualified cooks. Our Basingstoke office specialises in finding catering staff available at short notice. Whether you need someone for a day, a month, or longer our expert team can match you with the perfect temporary member of staff for your business. Call us today on 07305640842 to discuss your needs and we'll work together to solve your cooking issues quickly and easily. Please note that Chefs4All may not be able to honour booking requests made.